 Tesla1way is the FIRST Ride Share app to exclusively offer Clean Air Rides with Tesla Cars. Choose your ride, determine your location and request. Choose your ride, set your location, and request a driver – SIMPLE! Tablets are also available in select cars, check your e-mail, Watch a movie, or play a game.